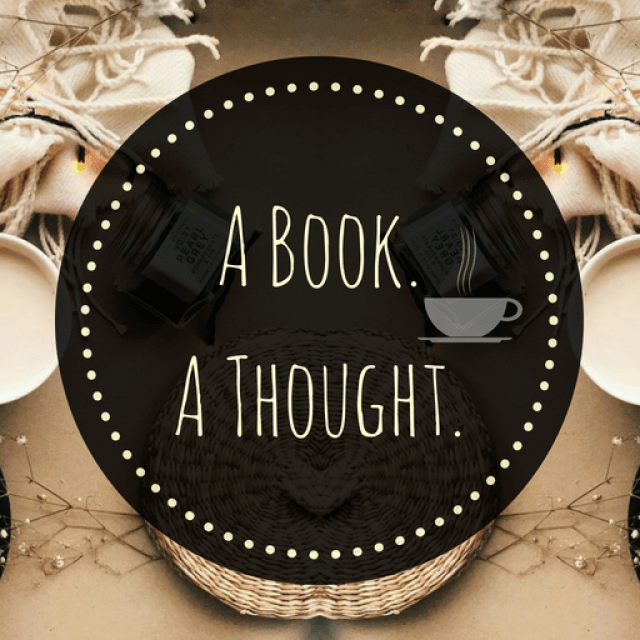 The ABC Book Challenge|O|☕️ | A Book. A Thought. 16 December, 2018 13 December, 2018 / Sofii @ A Book. A Thought. I’ll be uploading a post every week sharing with you my most memorable titles and the books that are still on my TBR, corresponding to each letter of the alphabet, this time with the letter “O“. ☕️ The One Memory of Flora Banks by Emily Barr : I think this is probably an unpopular opinion, because of everything I’ve seen and heard about this book it’s not that good. But I personally LOVED IT, I think it’s a very intelligent and unique proposal, about a girl who has short-term memory, so she must live with what that implies, creating ways of remembering what she’s living and thus be able to have a “normal life”, but one day she will embark herself on a trip to the Arctic, which is quite unique in itself, but there’s also a very shocking revelation there waiting for her. I’m so glad that you like it darling! I’ve read the first two books in the Outlander series. They’re amazing. Despite their size, I feel like they read very quickly. Wow!!! I can’t believe how far you’ve gotten! I don’t think I could be this dedicated…not gonna lie ha-ha!